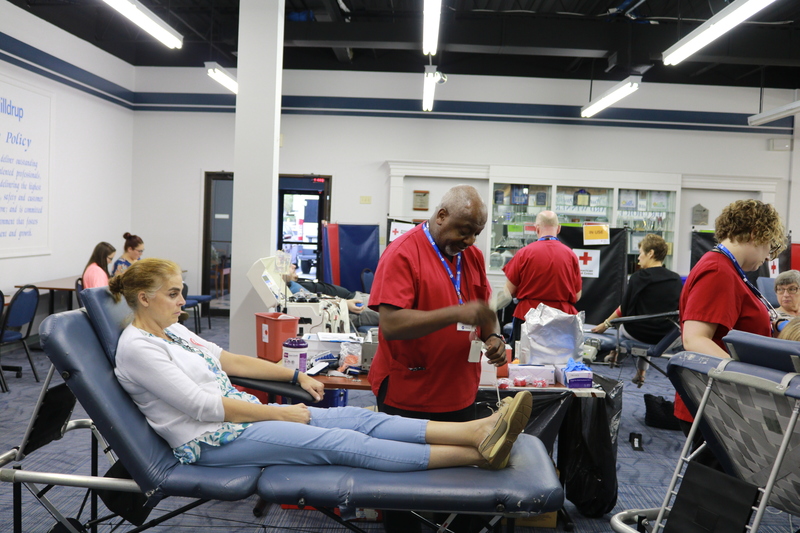 In honor of October being Liver Awareness Month and Breast Cancer Awareness Month, Hilldrup partnered with the American Red Cross Association to host a blood drive at the Stafford branch. 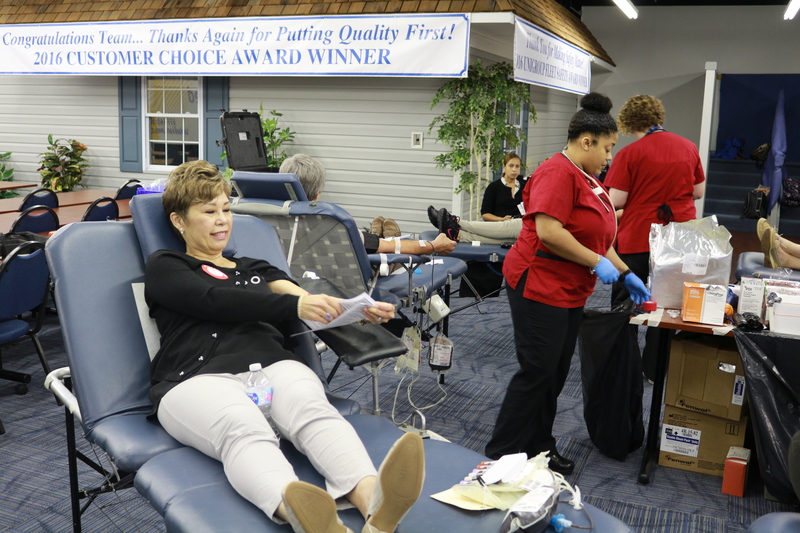 The blood drive was to support patients fighting cancer, undergoing transplant surgeries and facing other serious illnesses. 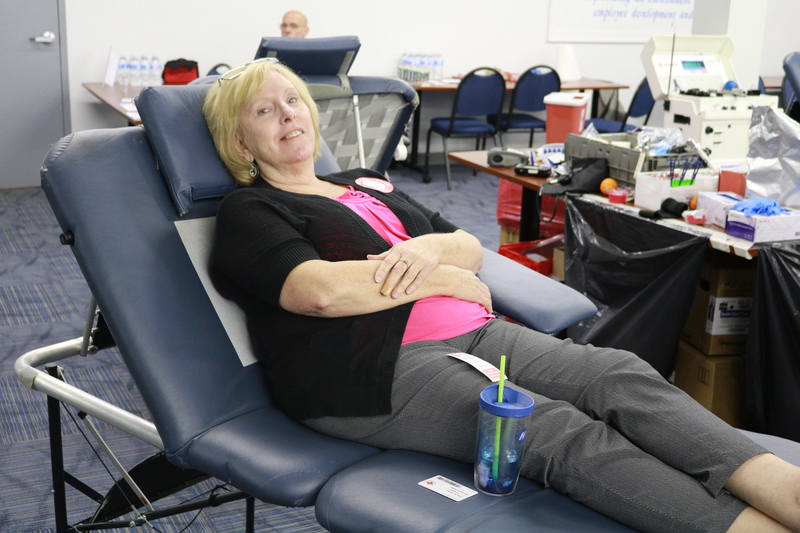 We are proud of our employees who participated to help collect and donate 18 pints of blood in one day. 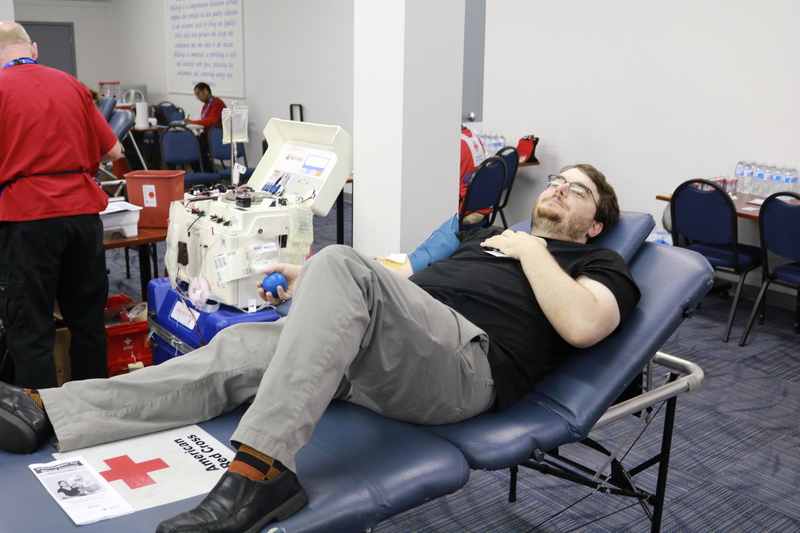 Check out some of the photos below of our employees giving back.